A visual inspection of the affected organs is the first step to recovery, critical at every stage from making an accurate diagnosis to charting a treatment course, to planning surgery. Which is why the Radiology department at Sri Balaji Hospital offers comprehensive diagnostic and interventional services, with special emphasis on various super specialities. 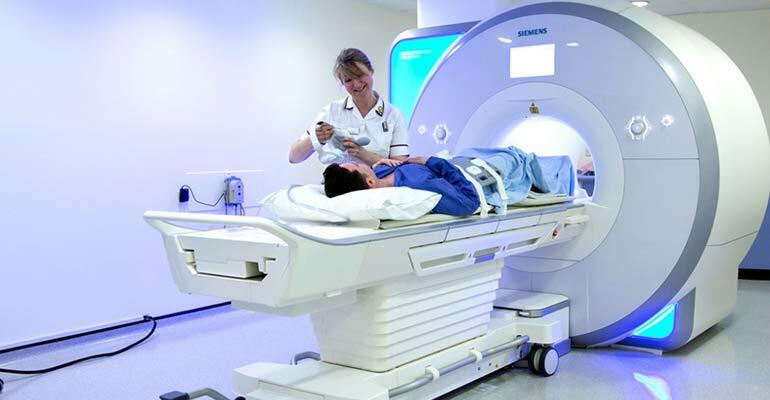 It is equipped with the latest, cutting-edge imaging facilities, and is handled by consultants who have been extensively trained. They work withreferral specialists, surgeons and multi-disciplinary teams, to formulate treatment plans for patients.